In September 2015, I joined several fellow college and university business officers for NACUBO’s annual Capitol Hill advocacy day. Over the course of the day, we visited with lawmakers and their staff, discussing a number of issues that would later be threatened during the debate over tax reform. At the time, few of us had truly expected Congress to question the benefits of the charitable deduction, the power of endowments and their promise to future generations, and the role of tax-exempt bond financing as a tool for infrastructure investment. Yet, at the end of 2017, federal lawmakers eliminated the charitable deduction as an option for millions of taxpayers and established a new endowment excise tax for certain private colleges and universities. Further, public and private colleges, and the entire tax-exempt sector, now face unprecedented new tax liabilities. In November, the outlook was precarious for tax-exempt bonds, but thanks to a significant outcry from stakeholders, qualified 501(c)(3) private activity bonds remain available to acquire, construct, renovate, and expand capital infrastructure. And, the outcomes of the debate over Sections 117, 117(5), and 127, which provide education benefits to employees and graduate students, could have been far graver; thankfully, Congress rolled back its plans to eliminate those higher education and workplace tax incentives. For public colleges and universities, business officers have long played major advocacy roles in the state houses, explaining the implications of state budget decisions on general appropriations for public colleges. But, few business officers have played major roles as advocates in Washington, D.C. I believe the outcomes of the recent Tax Cuts and Jobs Act illustrates exactly why we must amplify our roles as advocates on Capitol Hill, and I call on my fellow chief business officers to work with your campus presidents and government relations officers to ensure that the business office has a voice when it comes to communicating your college’s or university’s federal priorities. Over the past several years, with advocacy as one of the five priorities in the association’s strategic blueprint, NACUBO has been encouraging chief financial officers and vice presidents for finance and administration to take a more active role and weigh in on impactful issues. I have seen firsthand how the organization is retooling its efforts—reformatting what was formerly “Federal File” into this advocacy-driven, call-to-action column and launching the Value of Higher Education initiative—to help us deliver on our mission to educate students, conduct research, and serve our stakeholders. In the coming months, reauthorization of the Higher Education Act could take center stage, and new ideas for that bill have emerged that will impact students, federal financial aid, and business functions—proposals include a new risk-sharing scheme and an overhaul of the return of Title IV funds processes. I urge you to remain engaged and be prepared to lend your voice to the debate. 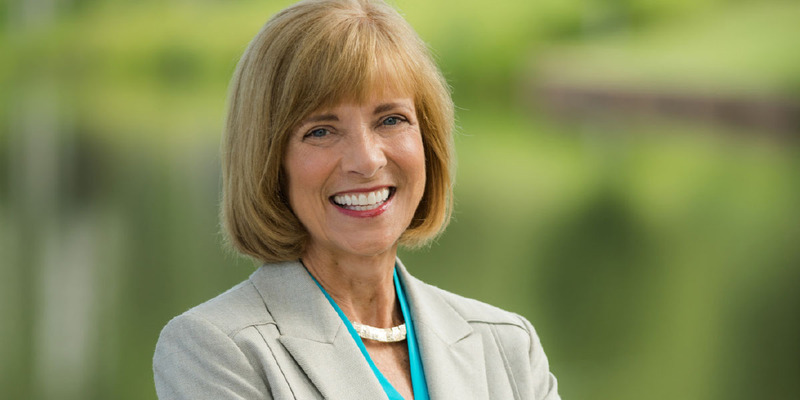 MARY LOU MERKT is vice president, finance and administration, Furman University, Greenville, S.C.; and the 2017–18 chair of the NACUBO Board of Directors. Public and private colleges, and the entire tax-exempt sector, now face unprecedented new tax liabilities. Reps. John Delaney (D-MD) and Bradley Byrne (R-AL) are seeking co-sponsors for H.R. 5220—Don’t Tax Higher Education Act. The bipartisan legislation would repeal the new tax on investment income of certain private universities (known as the endowment excise tax), which was signed into law last year as a part of the Tax Cuts and Jobs Act. 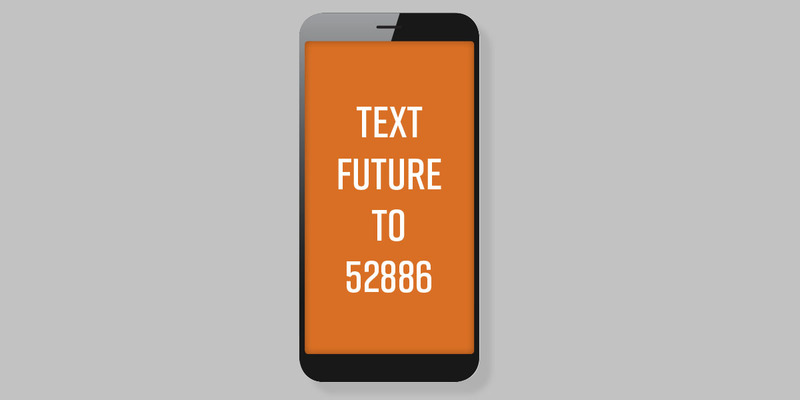 Text FUTURE to 52886. Or, go to https://p2a.co/8YWKyf1 to connect directly to the campaign to ensure that philanthropic funds meant to support student aid, teaching, and research aren’t taxed.